Many people modify their Harley-Davidson engines and find the results disappointing. What they might not know and what this book teaches is that emphasizing horsepower over torque, the usual approach, makes for a difficult ride. Author Bill Rook has spent decades perfecting the art of building torque-monster V-twin Harley engines. Here he brings that experience to bear, guiding motorcycle enthusiasts through the modifications that make a bike not just fast but comfortable to ride. 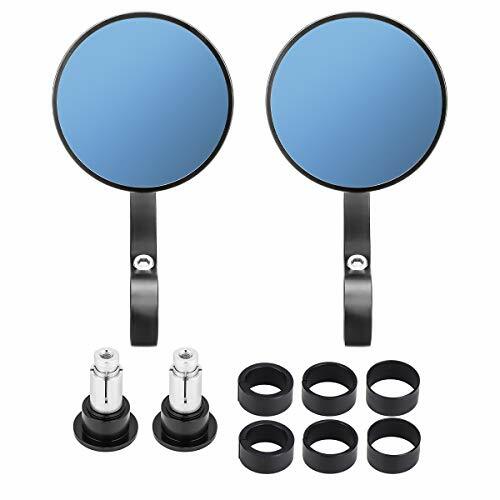 With clear, step-by-step instructions, his book shows readers how to get high performance out of their Harleys and enjoy them too. 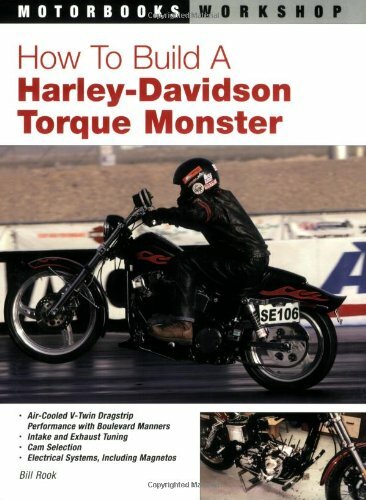 How To Build a Harley-Davidson Torque Monster is for sale in new, and used, condition at Amazon.com and can be purchased through the links below.